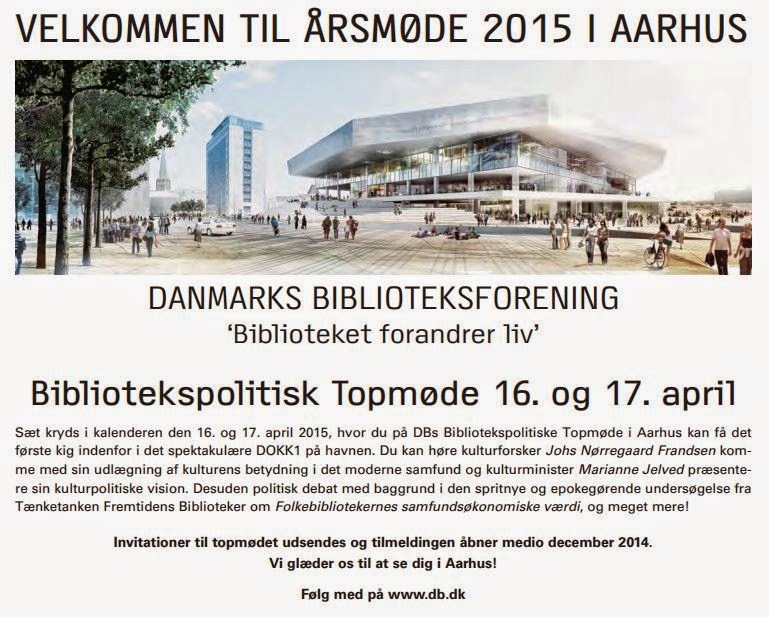 Libraries Change Lives eller som vi siger i hjemme hos mig - Biblioteket forandrer liv, da det er temaet på biblioteksforeningens årsmøde i 2015. The Reading & Writing Foundation (in Dutch: Stichting Lezen & Schrijven) was founded in 2004 by H.R.H. Princess Laurentien of the Netherlands with the aim of structurally solving illiteracy in the Netherlands. Over the course of the years, we have also started working towards this goal internationally.